The Wyred 4 Sound digital coax cable is perfect for all your digital applications where a coax cable is desired. 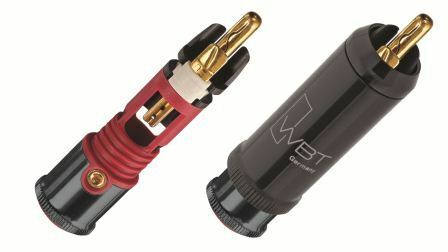 Our cable is finished off with premium WBT nextgen™ connectors to achieve nothing but the best connection! You can pay much more for a digital cable, but why would you want to? Our cable is a true 75ohm cable that delivers superb sound at a fraction of the cost of many others.